At The Spoon Trade, in California’s San Luis Obispo County, owner Brooke Town serves a diverse clientele: low-key locals, urbane oenophiles, and beach-bound tourists. 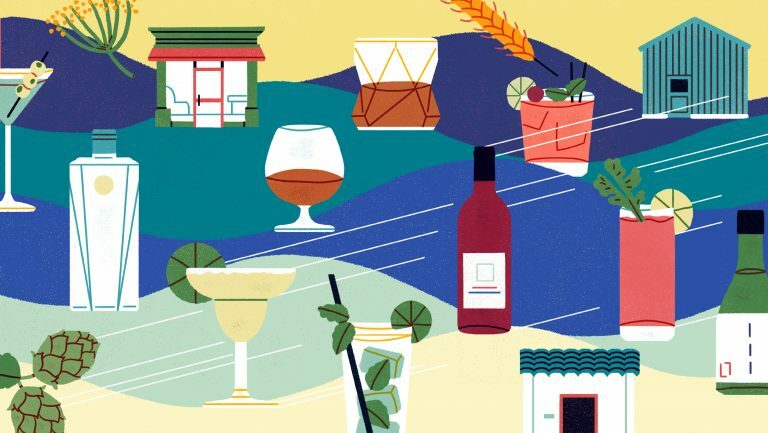 To keep up with a menu that ranges from fried chicken to tri tip tartare, the beverage list must cover every stop from Pabst Blue Ribbon ($3) to Roar Pinot Noir ($98). But Town stocks one beverage category that may fit all occasions and demographics: wine in a can. 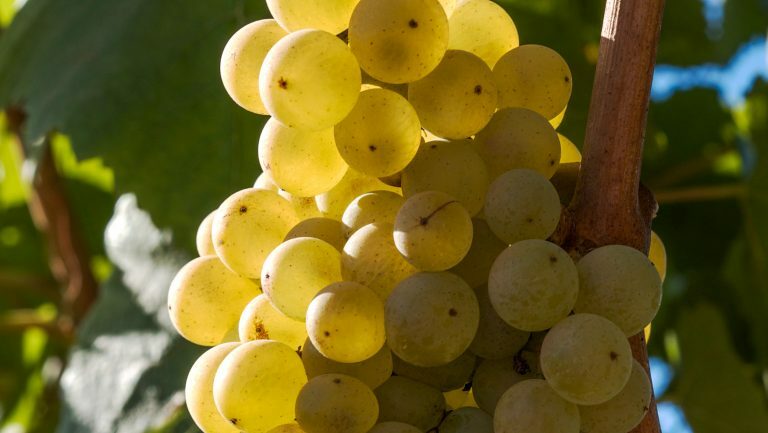 The Spoon Trade sells Porch Pounder Chardonnay, Ferdinand Albariño, and Nuclear Red and White, as well as a variety of options from Field Recordings in Paso Robles. When they first learn about the cans, “a lot of people are very surprised and somewhat skeptical,” Town says. 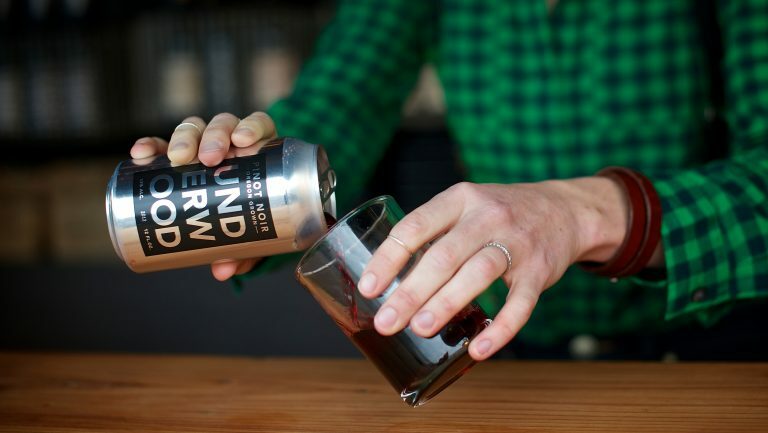 “There’s usually a conversation about the quality and where the fruit is coming from.” That skepticism turns to enthusiasm when Town explains that a 16-ounce can of Alloy Wine Works Pinot Noir is $15 for a three-glass serving. And it’s from the very same winemaker who makes the Field Recordings Wonderwall Pinot Noir that sells for $12 for a single glass. 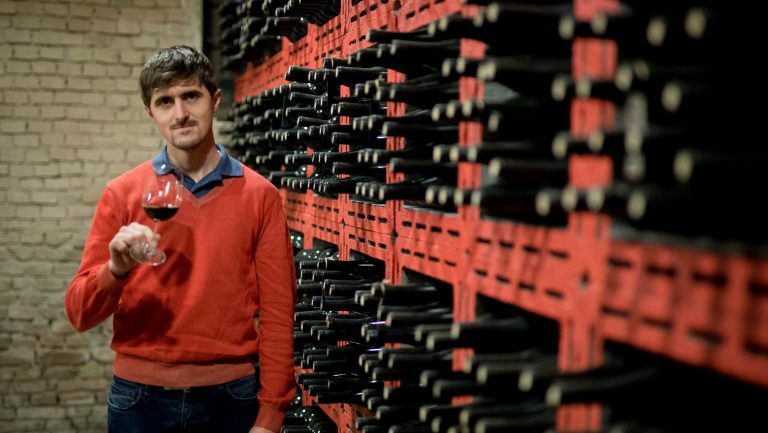 For restaurateurs like Town, the value is obvious: Glass is heavy, fragile, and expensive, as are corks, labels, and thick cardboard cases. Cans, on the other hand, are lightweight and easily recyclable. They are delivered in minimalist cardboard trays and needn’t be stored on their sides in the dark. Stacked vertically, cans are an efficient storage solution—one manufacturer claims that a truck can carry twice as much wine if it’s canned rather than bottled. Francis Ford Coppola’s Sofia Blanc de Blancs minis have been around since 2004 (a new rosé mini has just been released), but the quality canned-wine trend took some time to catch on. 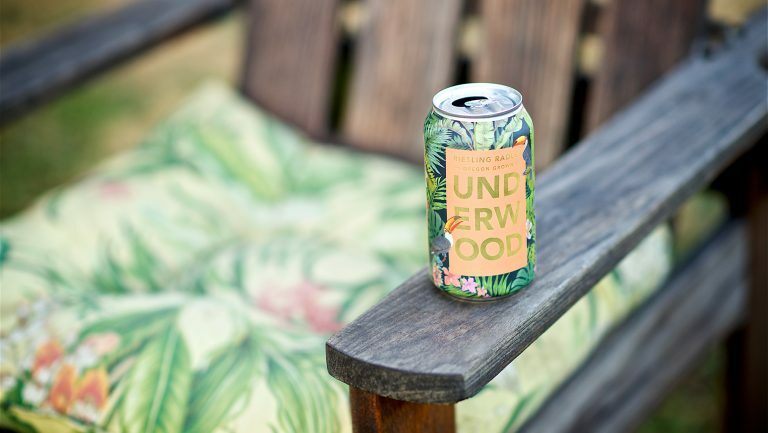 Union Wine Company introduced 12-ounce cans of its Underwood Pinot Noir and Pinot Gris in late 2013 and has seen steady growth since then, with cans now representing 50 percent of its business and including two sparkling wines and a rosé. Aluminum truly arrived last summer, when Nielsen reported that the category had seen “explosive” growth of more than 125 percent over the previous year. Although many value brands have been popping up (Backpack Wine and Simpler Wines, for example), this summer’s buzz is about boutique and new-wave vintners who are experimenting with aluminum packaging. 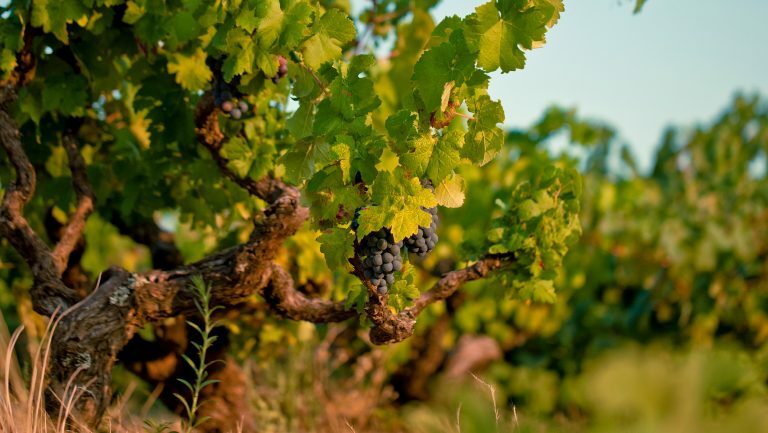 Sonoma’s Scribe Winery, for example, is known for producing small quantities of enigmatic wines like skin-fermented Chardonnay, Sylvaner, and St. Laurent. But this summer it rolled out Una Lou, an easy-drinking rosé of Pinot Noir that retails for $40 for a four-pack of 12-ounce cans. The arrival of quality-focused producers in the realm of aluminum has attracted the attention of restaurateurs. 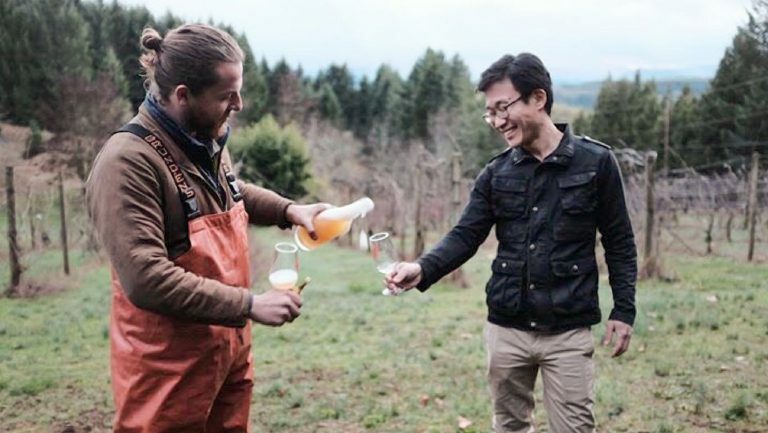 Besides their place at The Spoon Trade, canned wines now can be found at stylish spots like Pizzeria Bianco and Bar Bianco in Phoenix; the wine garden at Lenoir Restaurant in Austin, Texas; Revival in Minneapolis and St. Paul; and Forma in Santa Monica, California. “Buyers are uncovering new opportunities for the cans in certain areas of their restaurants or establishments,” says Union Wine Company owner and winemaker Ryan Harms, citing rooftop bars and patios. Harms is also seeing increasing demand from prominent fast-casual spots such as Stephanie Izard’s Little Goat Diner in Chicago, April Bloomfield’s Salvation Taco in New York, and Lardo and Grassa in Portland, Oregon.